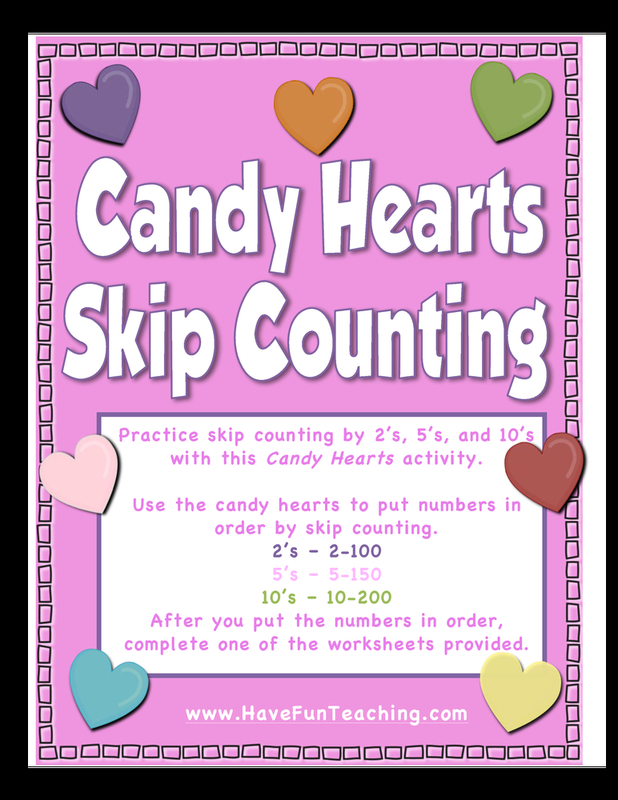 Using this Candy Hearts Skip Counting Activity, students practice skip counting by 2’s, 5’s, and 10’s by putting number cards in order. Your students need lots of practice with skip counting. 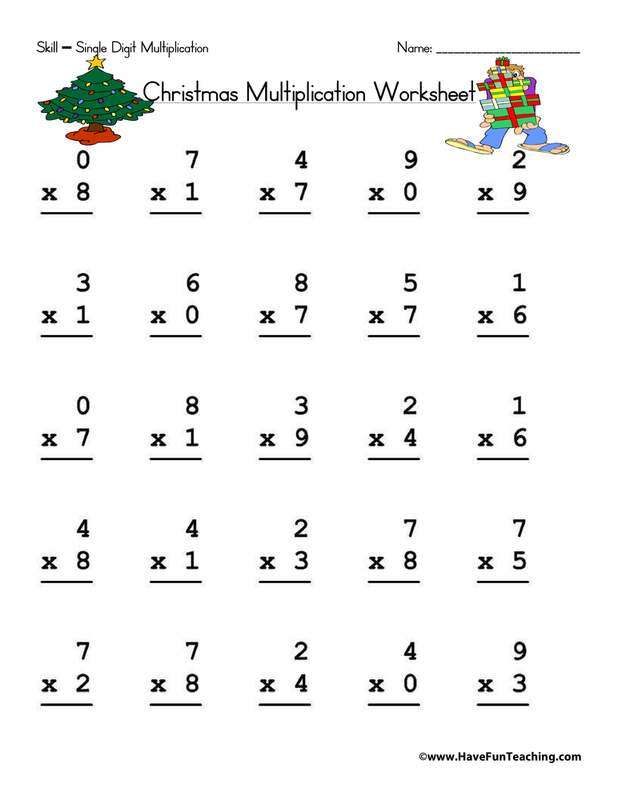 Skip Counting is the foundation of multiplication and division fact fluency. 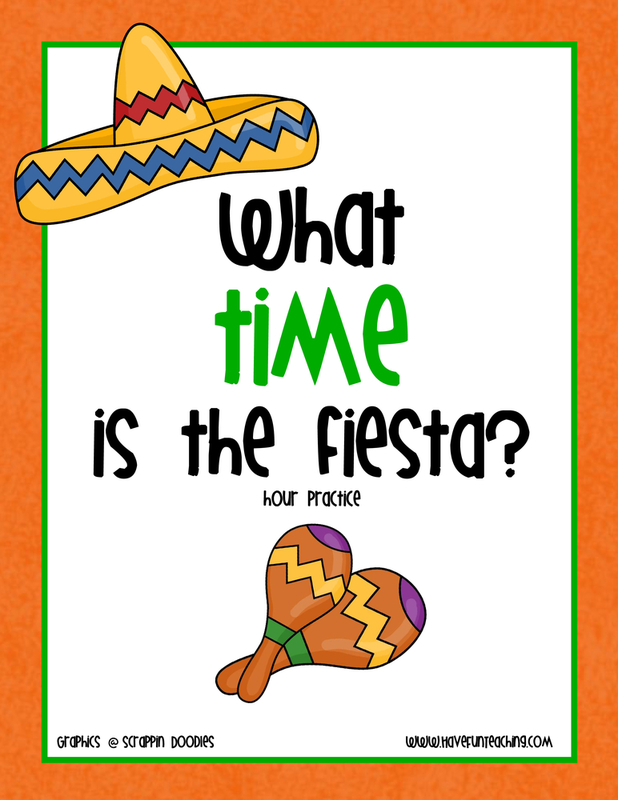 This activity will give your students the opportunity to practice in a fun way! Students use the candy hearts to put numbers in order by skip counting by 2s, 5s, and 10s. 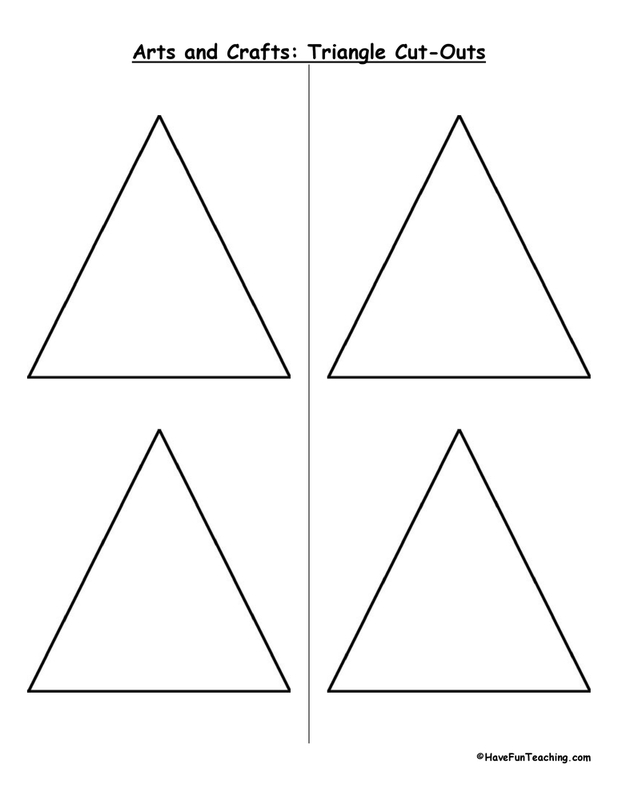 If you are using this activity, your students are probably learning skip counting. 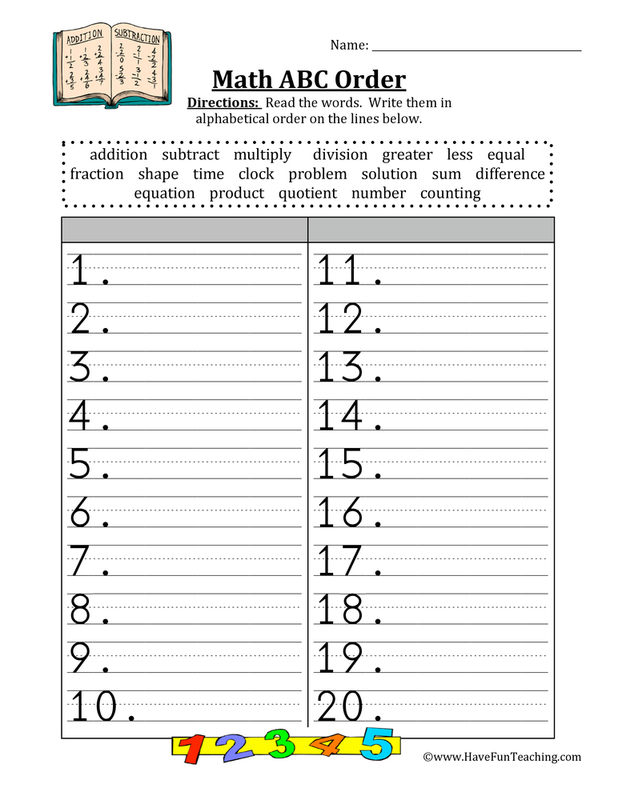 Use this Rainy Day Skip Counting Activity as an additional resource for your students. 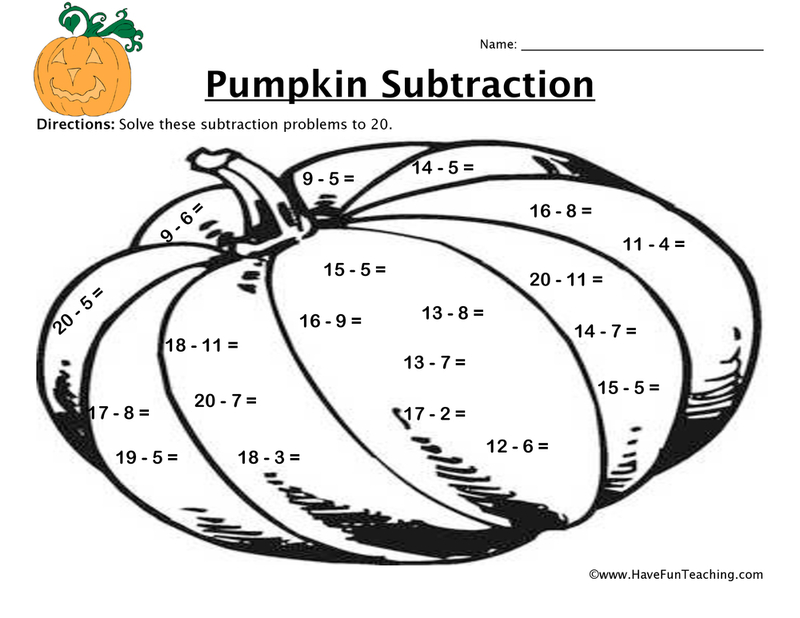 Introduce this activity by listening to the Have Fun Teaching Count by Two Song, Count by Five Song or Count by Tens Song. Then, distribute materials to students. Students put candy hearts in order depending on the skip counting pattern. 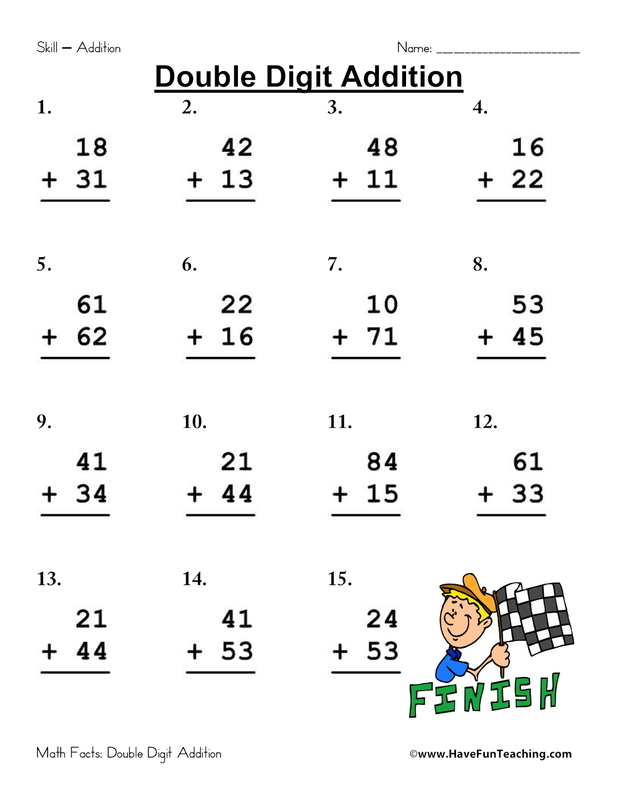 Once students complete the activity, challenge them to come up with their own skip counting patterns! 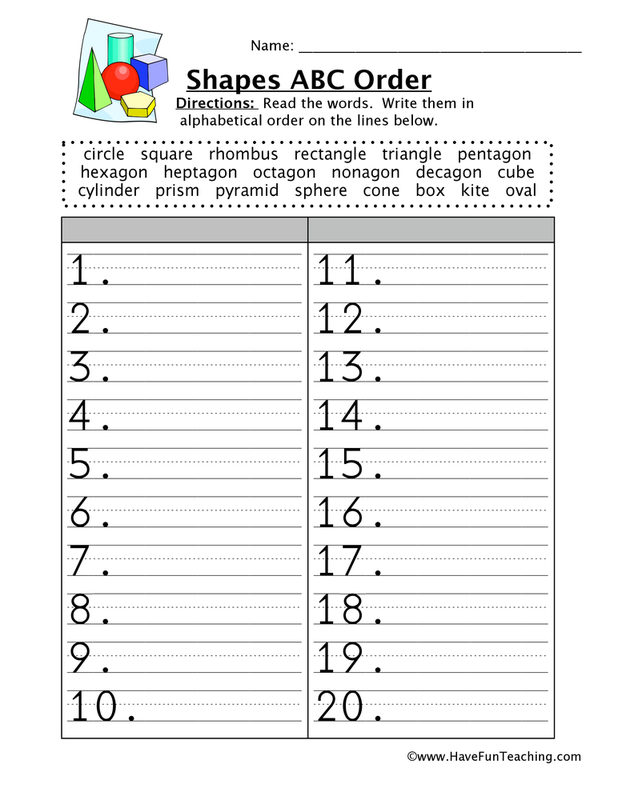 Be sure to check out more Skip Counting Activities.